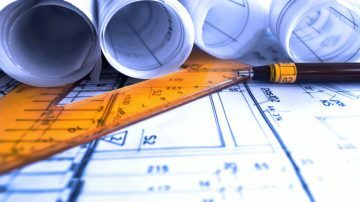 By working directly with Owners or Contractors, we can provide a complete ready to fab project that reduces delays in the bid process, better schedule control and greater cost control. 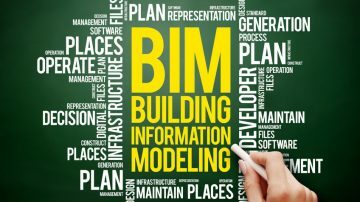 By combining our staff experience with the latest 3D technology, we can provide BIM Coordination Services in support of Fabricators, Contractors, or Owners to provide clash detection and problem resolution before issues arise in the field. 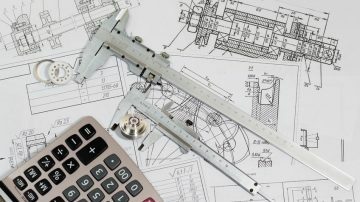 With our partner company, Ingenia Design Services, we can provide structural bracing design and calculation packages. Using the latest 3D Modeling Software from Tekla and SDS/2, we provide Models, Erection and Shop Detail drawings along with Material Lists in various formats including EJE and KSS.